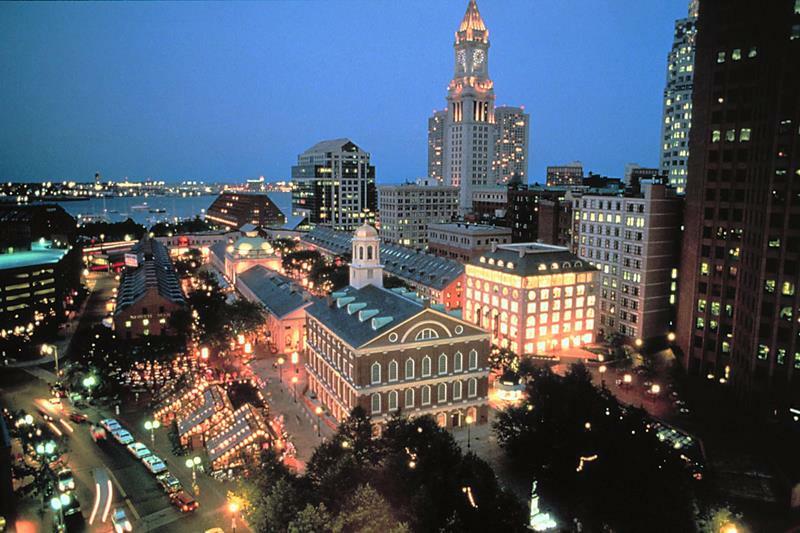 Did you know that one of the Boston’s nicknames is “The Hub of the World”? 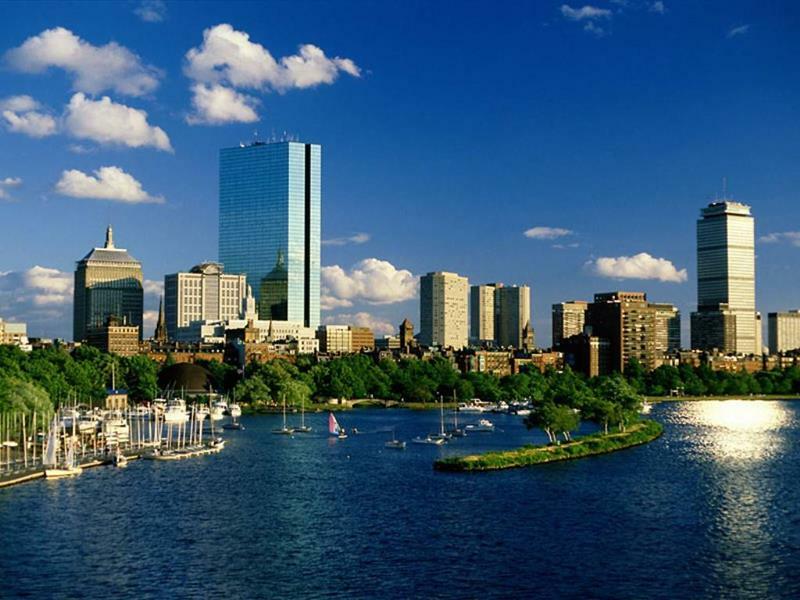 Boston has, no doubt, been eclipsed by other metropolises around the world in terms of its importance, but don’t tell that to a native Bostonian! In fact, when you’re walking the serpentine streets of this American gem, make sure you don’t say anything negative about the city to a local, especially with respect to the sports teams! 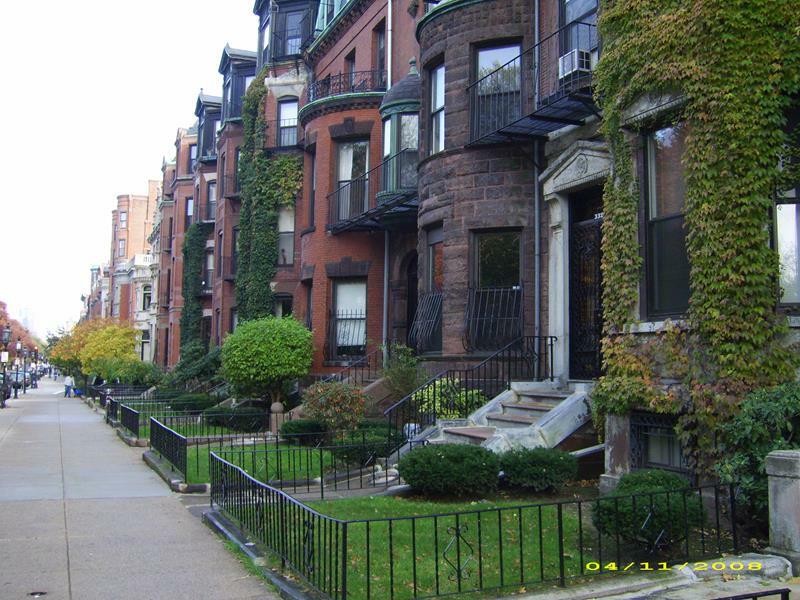 Over the past decade or so, Boston has changed a lot, and it’s really becoming a thoroughly modern city – thanks in no small part to the completion of the Big Dig. Of course, you’ll still find plenty of the old charm that has attracted travels to this city for as long as it has existed. 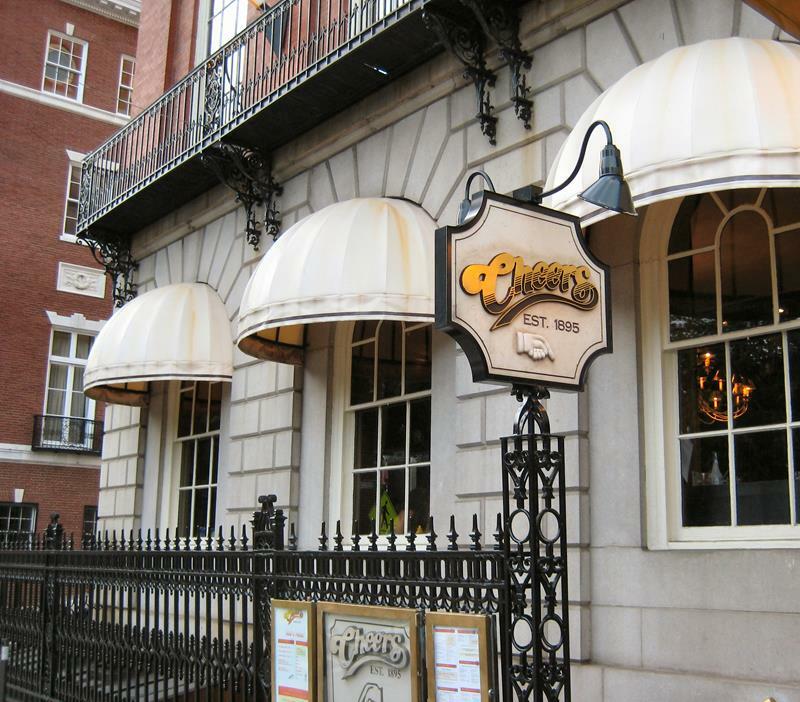 On the same streets that you can walk the Freedom Trail, you can also grab some of the most amazing Italian food in the United States. So, if you’re going to be travelling to Boston in the near future, you want to know what the things are that you need to be doing. 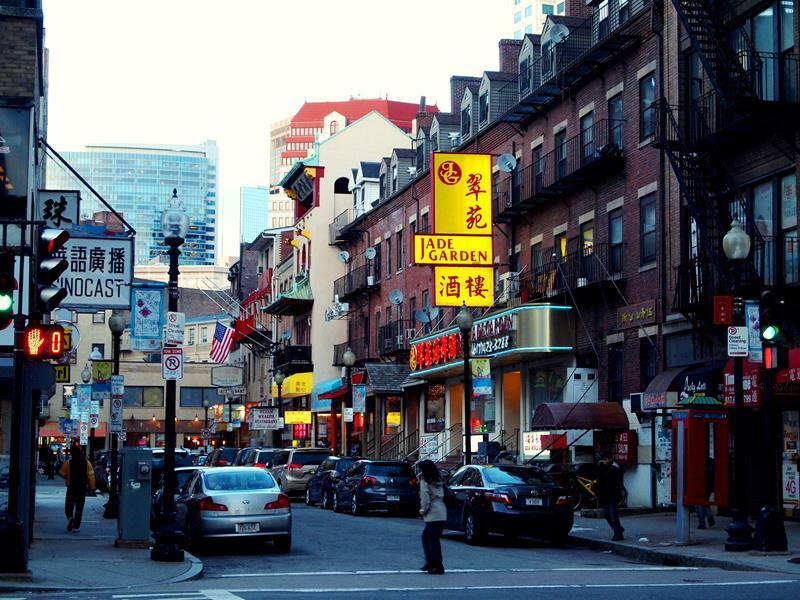 Here, you’ll find a list of 31 touristy things to do in Boston that you shouldn’t skip. If you cross most of these off of your list (especially the last one), then you’ll get the authentic Boston experience. Of all the touristy things that you can do in Boston, this is the one to start with. 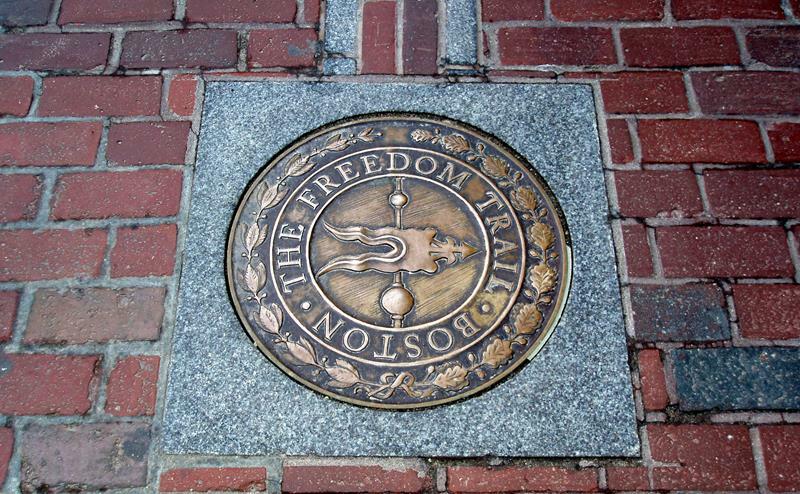 By walking the Freedom Trail, you’ll get some history and a chance to get your bearings. 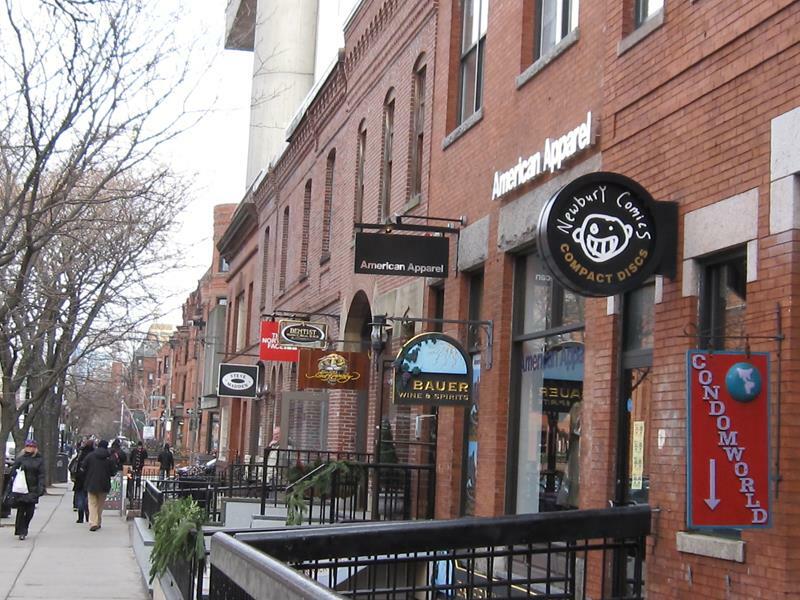 As for as Bostonians are concerned, New York can have Fifth Avenue, because Boston has Newbury Street. 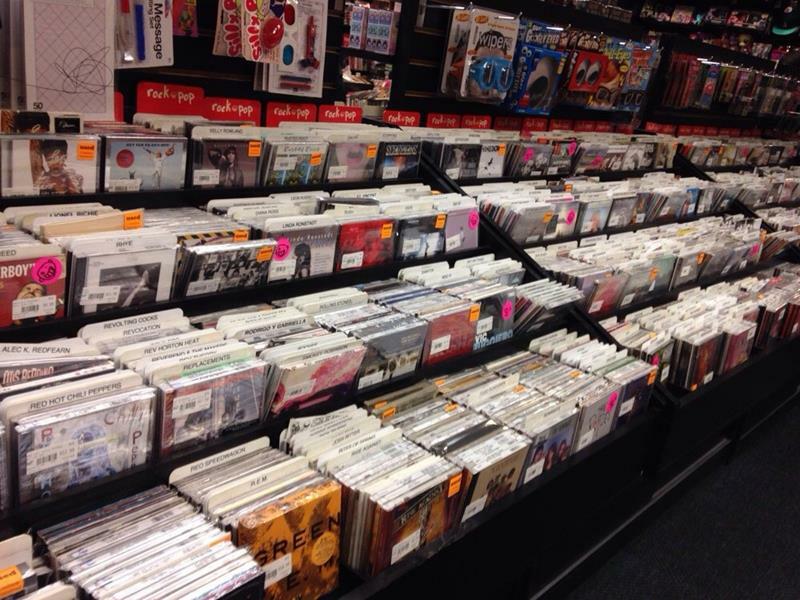 If the West Coast has Amoeba Records, then Boston has Newbury Comics. It’s an institution for music lovers in the Northeast. 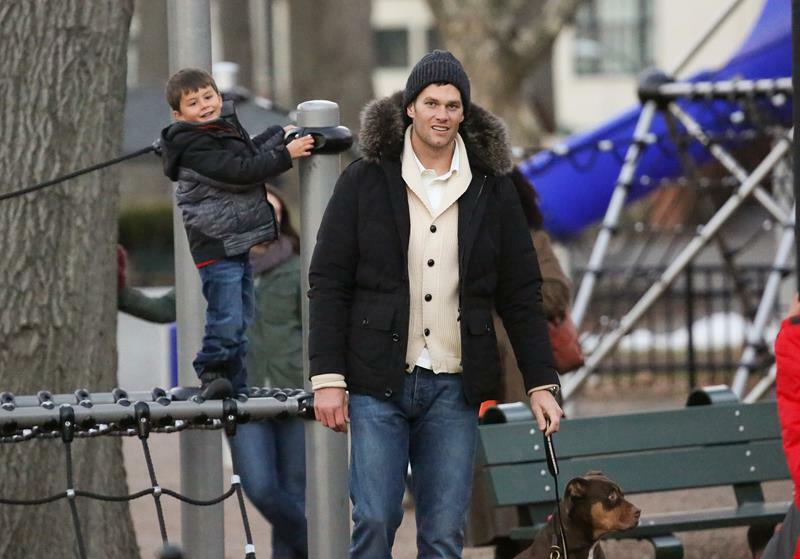 The world-famous quarterback has a home in the Back Bay (where Newbury St. is), so keep your eyes peeled for him! We’ll admit that it may not look like much from the outside. But, this library has more than a few surprise once you’re inside. 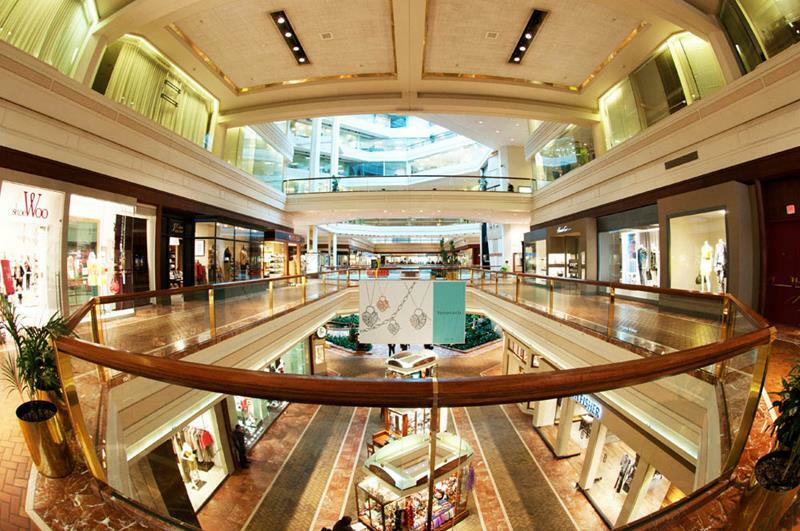 If you’re in Boston during the winter months, you may spend a lot of time in this massive shopping mall, which spans the Back Bay. 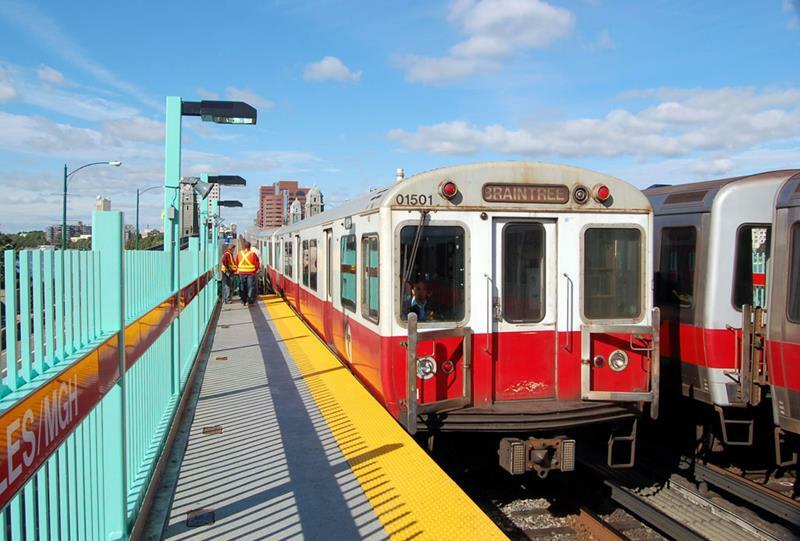 Did you know that Boston is home to the oldest subway in the United States? 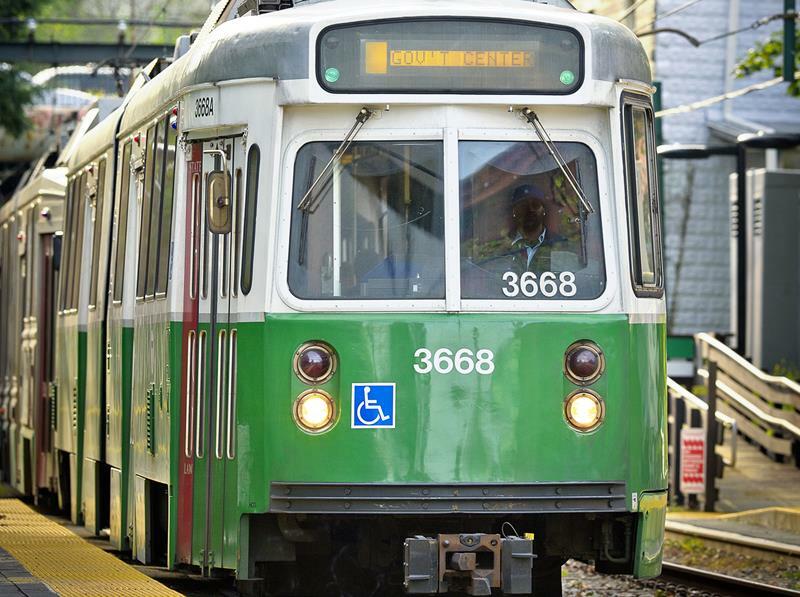 That’s the Green Line, and it’s what Subway’s “Italian B.M.T.” (which stands for Boston Mass Transit) is named after. 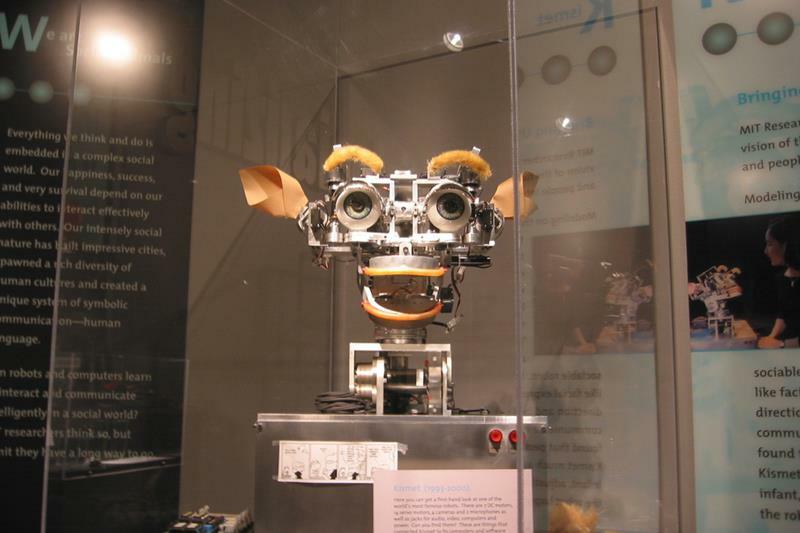 It doesn’t matter how old you are, there’s always something to capture your curiosity when you visit the Museum of Science. 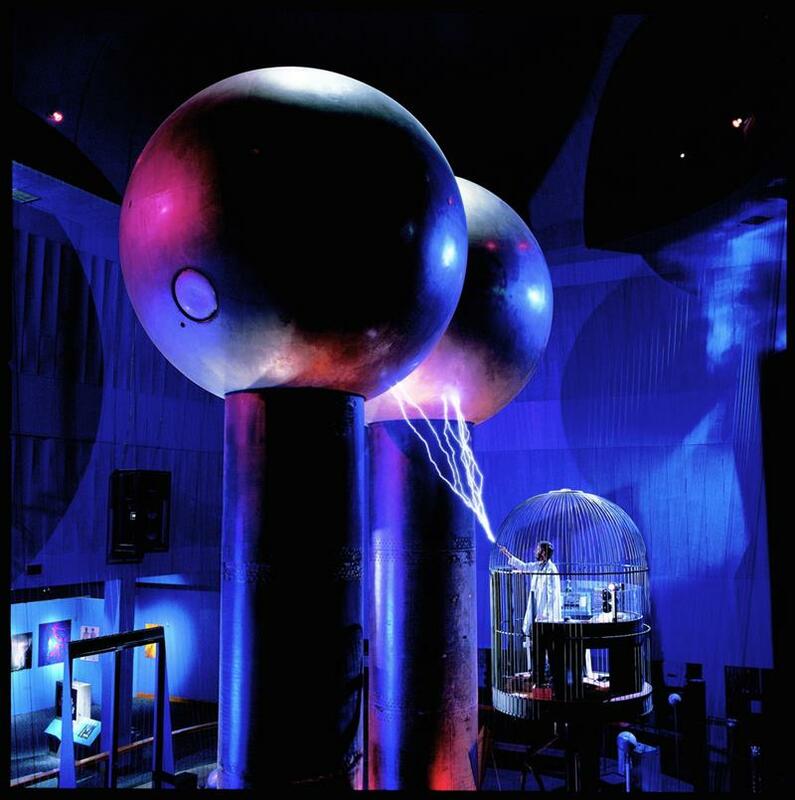 Be sure to check out the electricity show that goes on in the Museum of Science while you’re there. It’s thrilling. 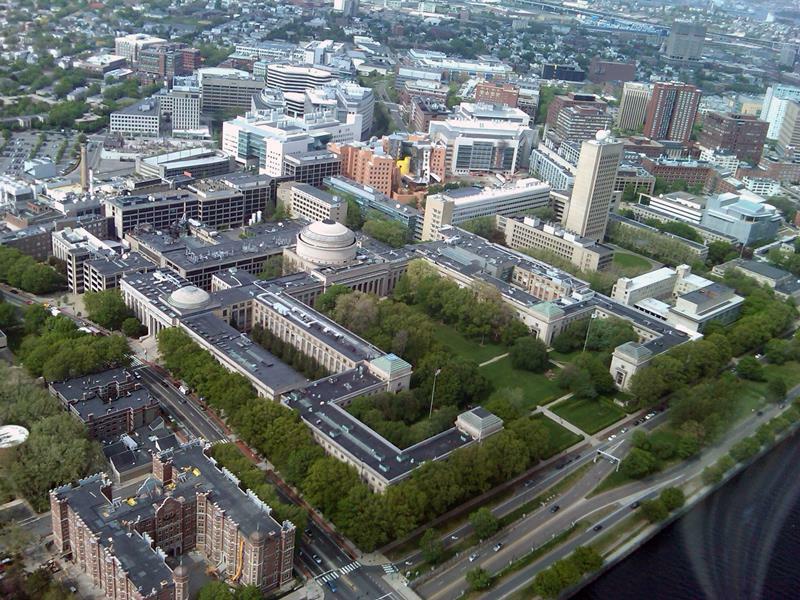 Many don’t realize, until they visit the campus, just how massive the Massachusetts Institute of Technology really is. Walk the length of it, and check out all of the cool buildings. 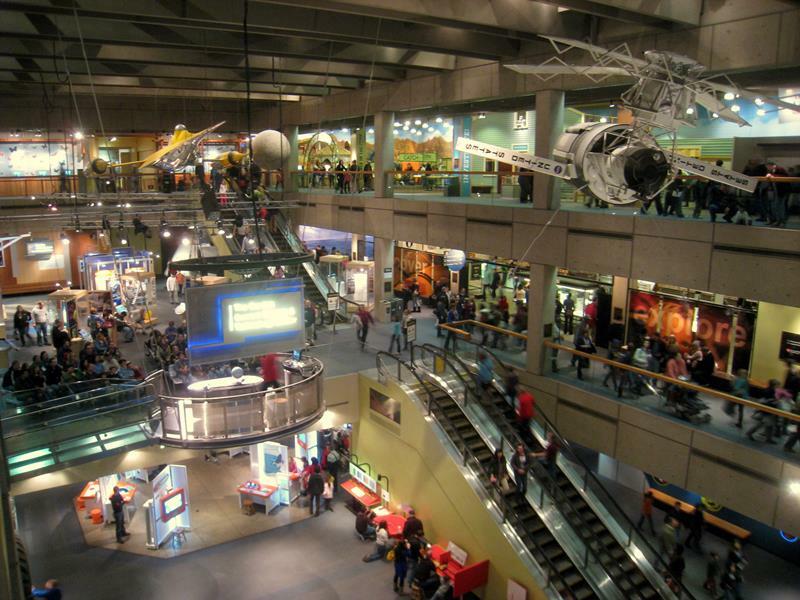 It may not be as massive as the Museum of Science, but it has more than a few mind-blowing exhibits to make up for that! You know that song about “Dirty Water” that you hear all the time? 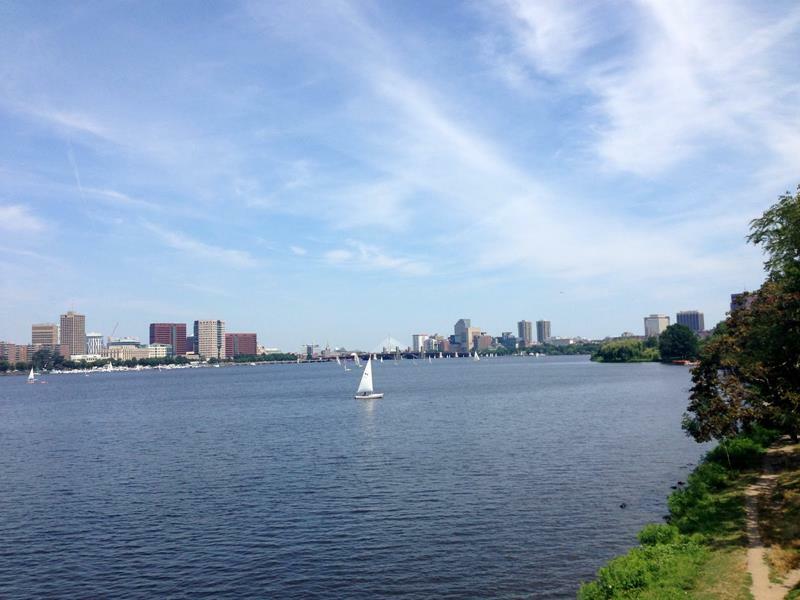 The Charles is what they’re singing about. 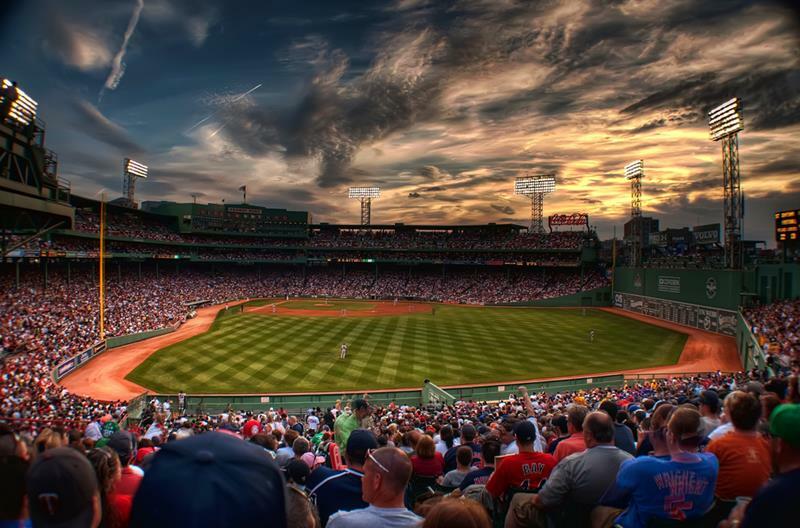 Even if you’re in Boston in the middle of winter, taking the trek to one of the most historic ballparks in the country is well worth it. Of course, it’s much better to visit Fenway while the Sawx are in town. Tickets may be expensive, but they’re worth it. 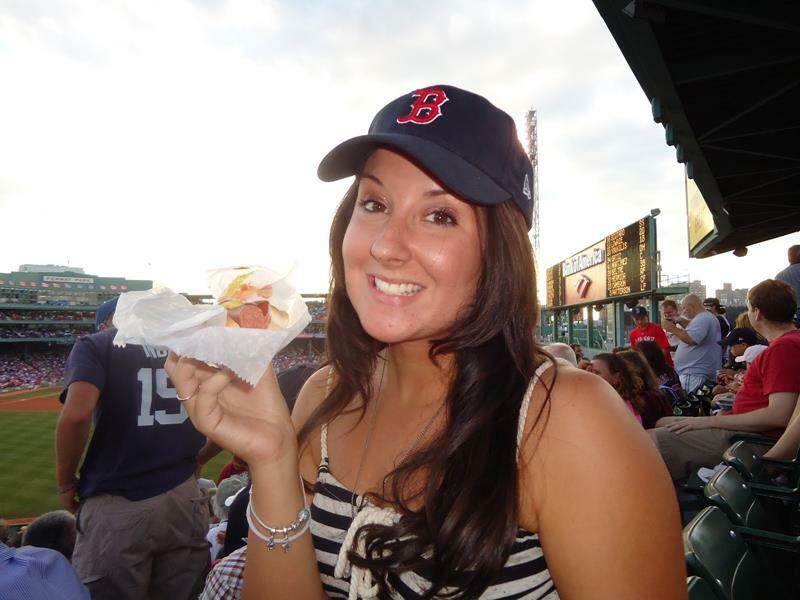 And, if you do get inside of Fenway Park during a Sawx game, be sure to order a Fenway Frank. Commonwealth Avenue, which runs from the Back Bay all the way to neighboring Brookline and Alston, is quite idyllic. 17. 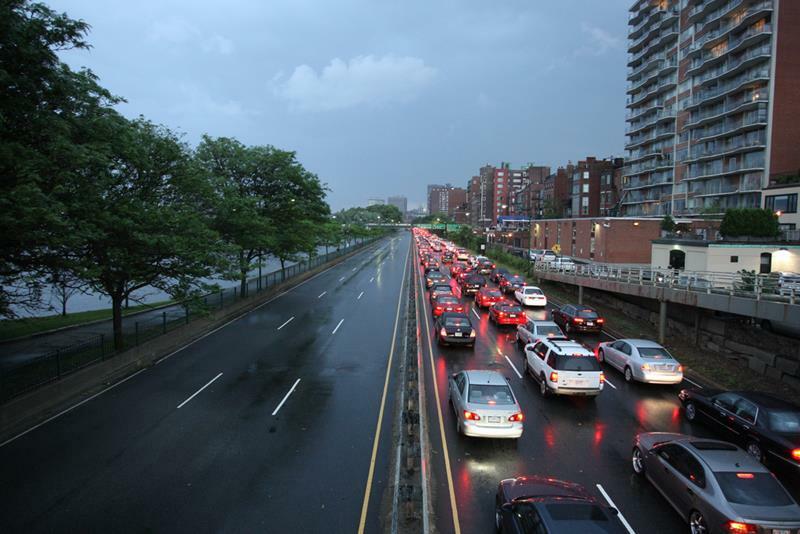 Get Stuck in Traffic on Storrow Dr. 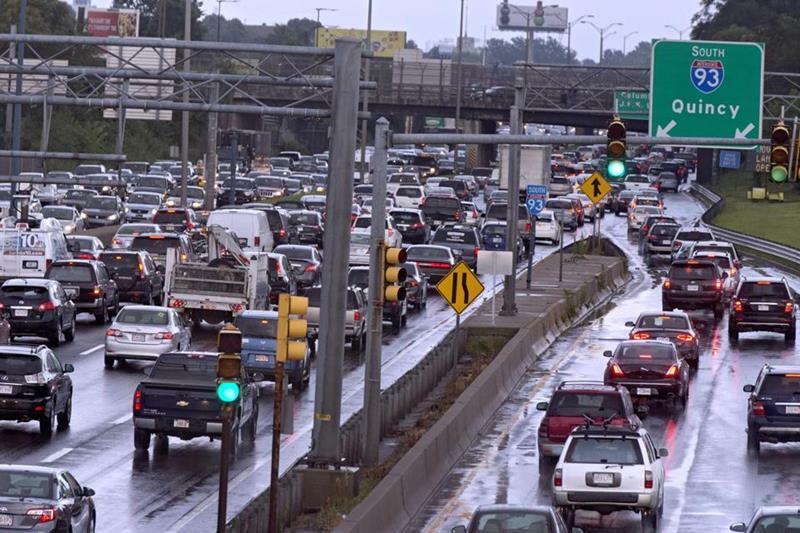 If you want to sample the life of the average Boston commuter, then steer your car in the direction of Storrow Dr. around 5 o’clock. It may not be as massive as Central Park, but it’s every bit as idyllic. Boston Common is a real treasure. Be sure to check it out. 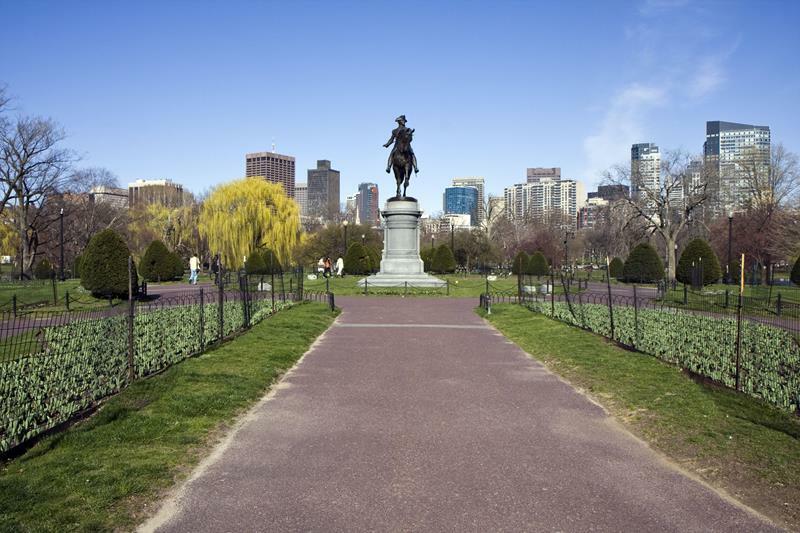 If you make it to Boston Common, then there’s really no excuse for not checking out this Boston Public Garden while you’re there. You’ve made it this far! 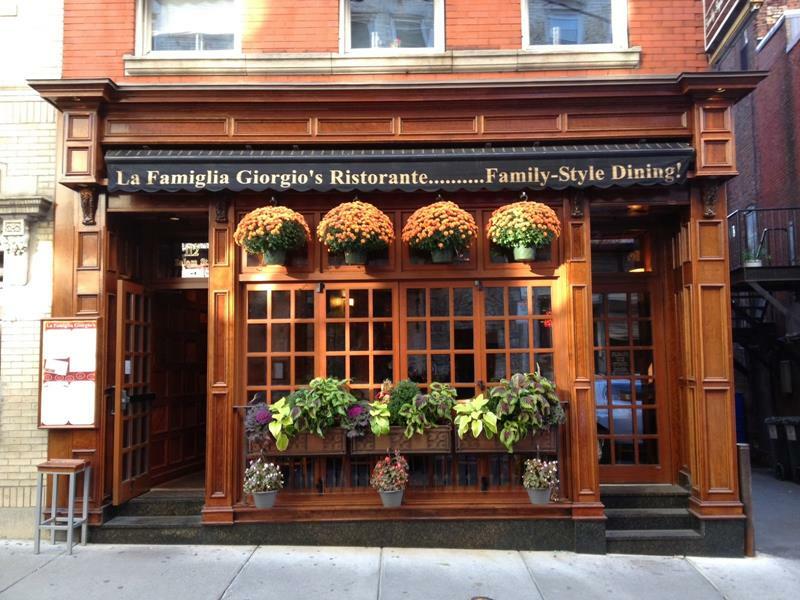 You might as well sample some of the fine Italian fare of the North End, Boston’s answer to Little Italy. So you saw how … antiquated .. the Green Line is. Well, the Red Line is more modern. You’ll be taking that to our next destination. 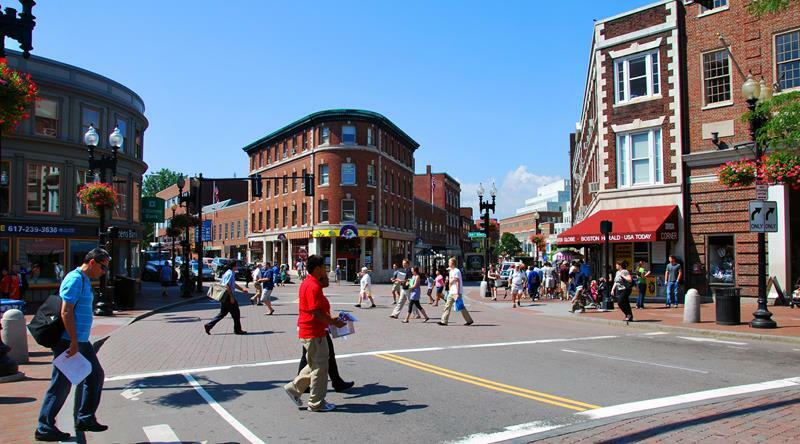 Harvard Square is always alive with activity, whether it’s people busking during the day, or toasty college kids stumbling through the streets at night. 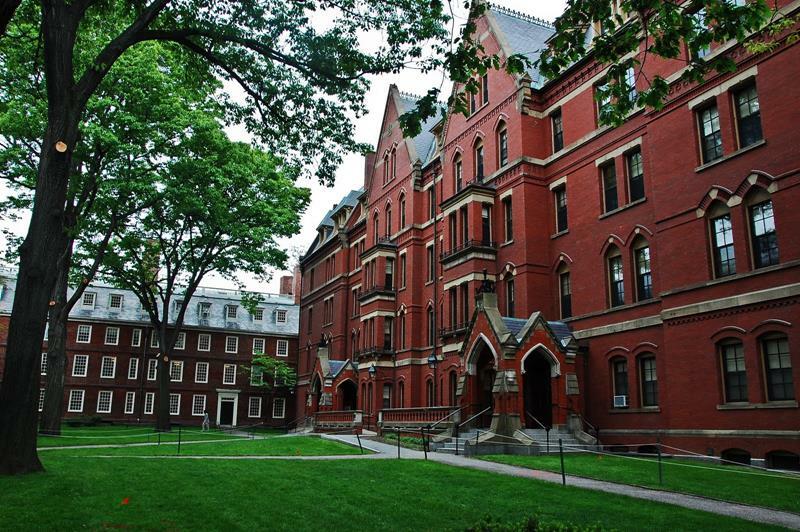 Have you ever wondered how cushy things are for Harvard students? You’ll understand when you’re traversing their campus. 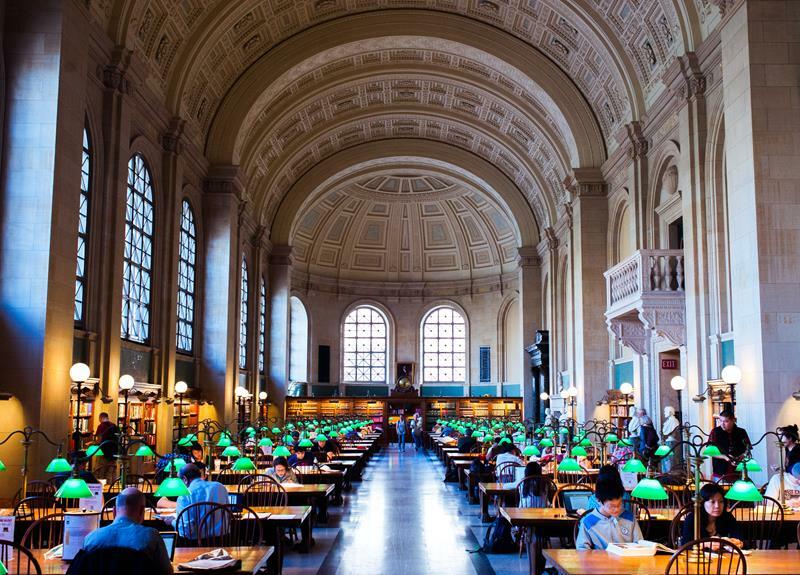 You know the one we’re talking about… It’s the one from “Good Will Hunting”. Well, it’s right next to the subway station. How bout them apples? It’s a place that your average tourist will overlook, but you’re not the average tourist, are you? It’s cool spot. Don’t skip it. 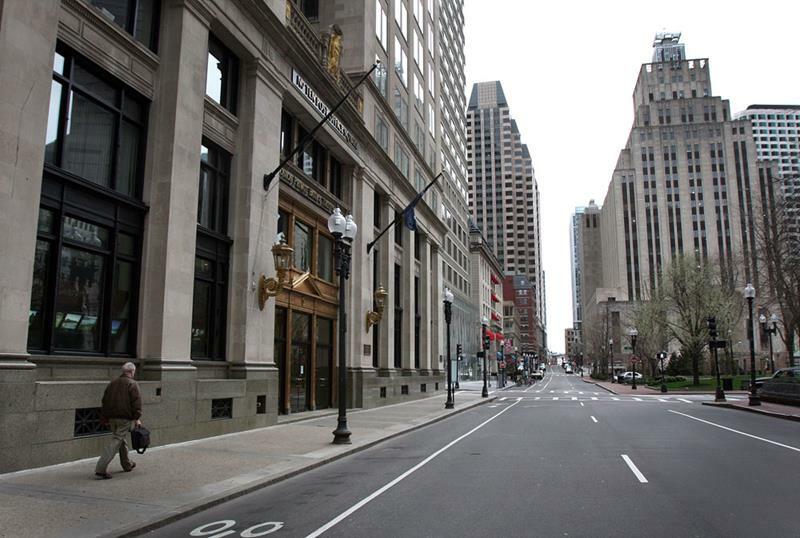 You’d think that downtown Boston would be a hub of activity, wouldn’t you? Well, there’s nothing really happening there. Sorry! 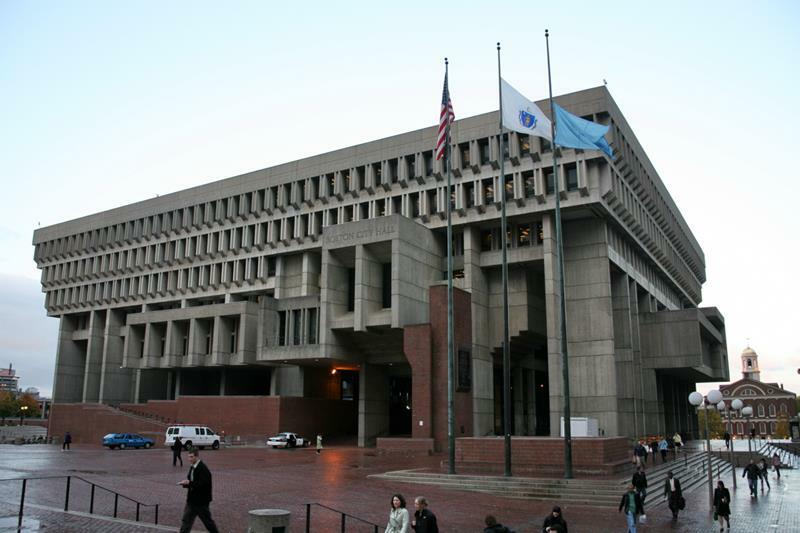 If you’re a fan of the movie “The Departed”, then you’ll definitely recognize the architecturally interesting Boston landmark. This may be the ultimate touristy thing to do when you’re in the city of Boston. 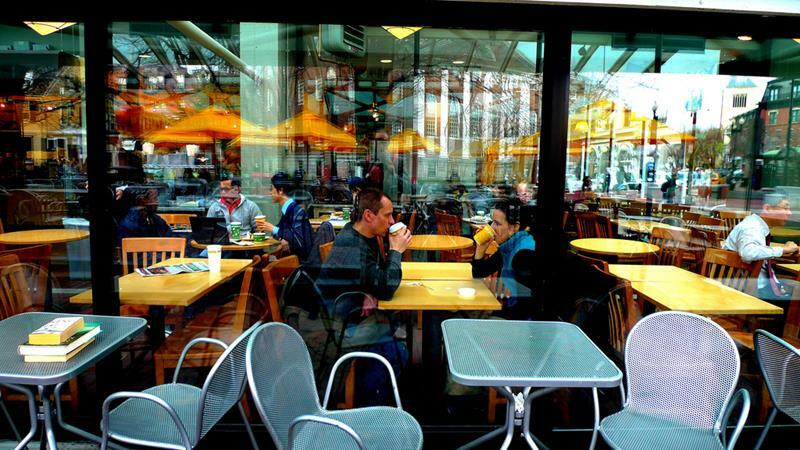 Check out the shops, see the performers, and dine. Sometimes you want to go where everybody knows your name, and where they’re always glad you came. It’s not the real Cheers, but who’s keeping track? We’ve saved the best for last! 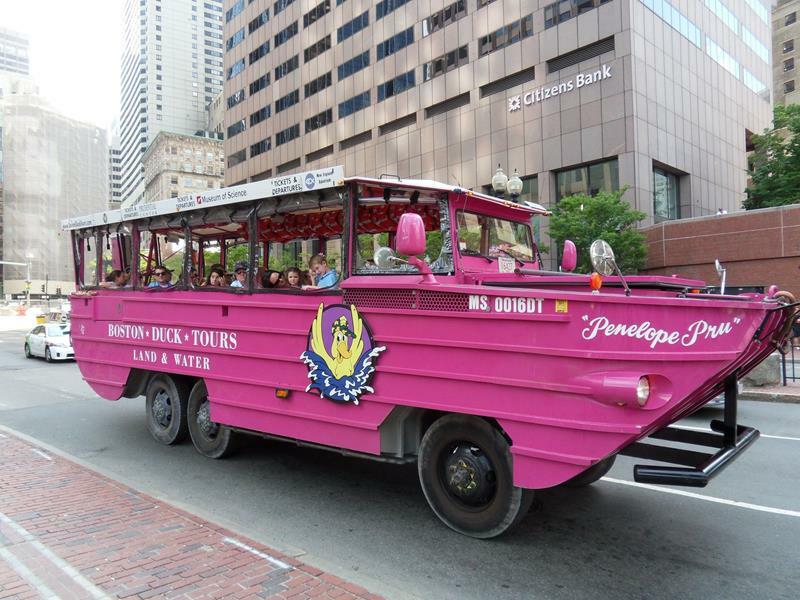 No touristy trip to the Hub of the World is complete without a ride on an amphibious duck boat. Do it.